Apple wants developers to be more transparent about the use of analytics code that lets them record how users interact with apps. Or else. Hammering home its commitment to user privacy, Apple has contacted the makers of several apps recently highlighted as gathering screen-recording analytics data without properly disclosing it — and it wasn’t just for a friendly chat. “We have notified the developers that are in violation of these strict privacy terms and guidelines, and will take immediate action if necessary,” an Apple spokesperson told TechCrunch. The apps highlighted as gathering this kind of data include ones for Air Canada, Abercrombie & Fitch, Expedia, Singapore Airlines, and Hotels.com. All employed “session replay” technology developed by the company Glassbox. In some cases, this session replays were sent to Glassbox, while in other cases it was sent back to company’s own servers. Although this data was mainly obfuscated, it did include email addresses and postal codes in certain instances. According to a follow-up report from TechCrunch, one developer was told to remove this app-recording feature. To make clear how seriously it takes the issue, Apple gave the developer under one day to remove the code and resubmit their app, or have it banished from the App Store. 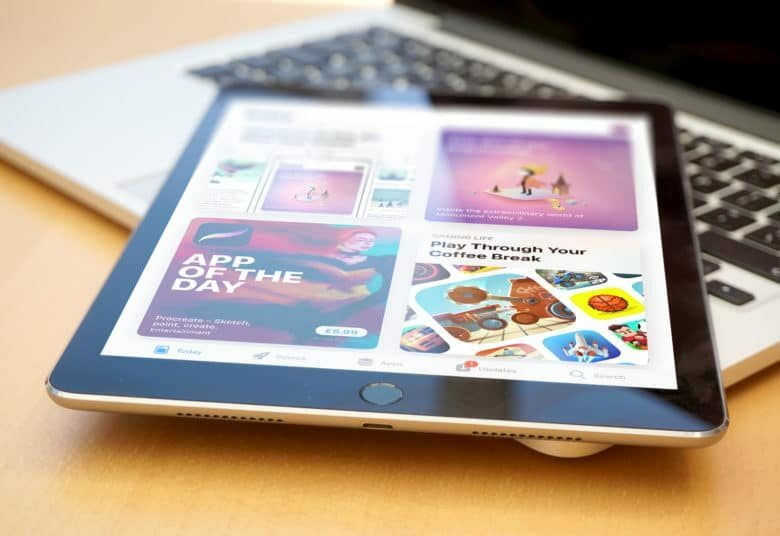 This latest incident follows Apple coming down hard on Facebook after it was found to be behind an iOS app that was gathering large amounts of user data.